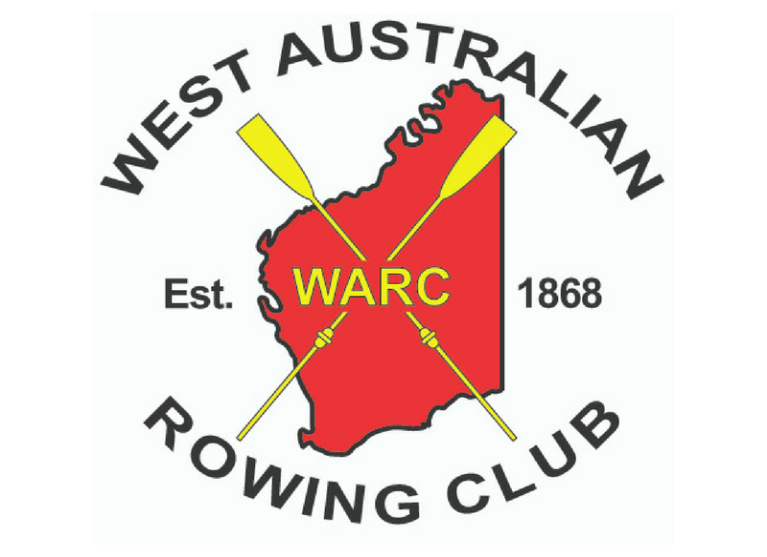 Western Australian athletes with aspirations of rowing at an elite level have an added burden of travel requirements to compete on the national stage. 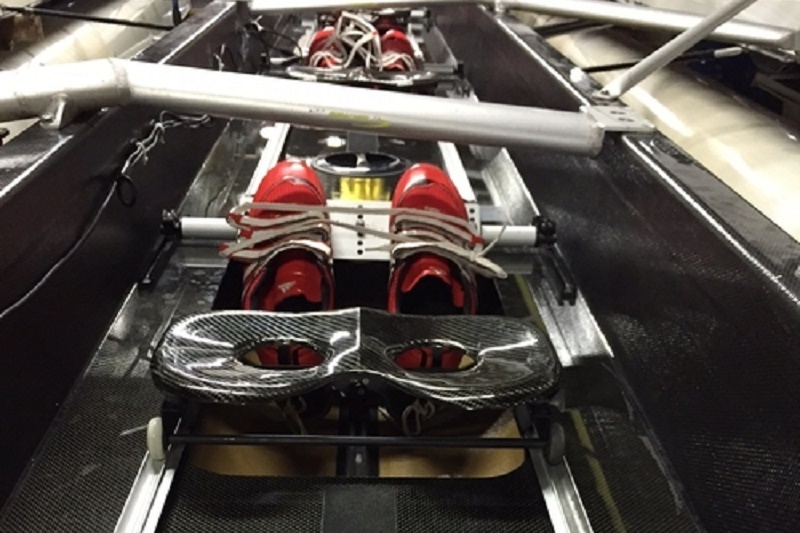 This can be costly and is a major disincentive for our athletes that can put this level of competition out of reach without adequate support. 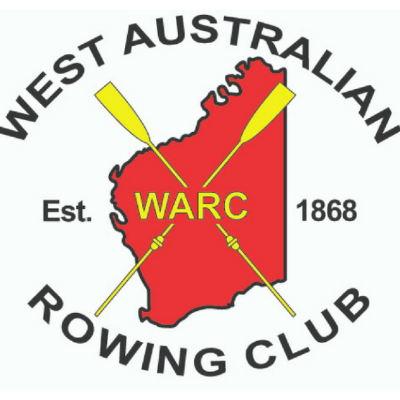 This fund helps support our athletes to compete in selection regattas and the Australian Rowing Championships each year. 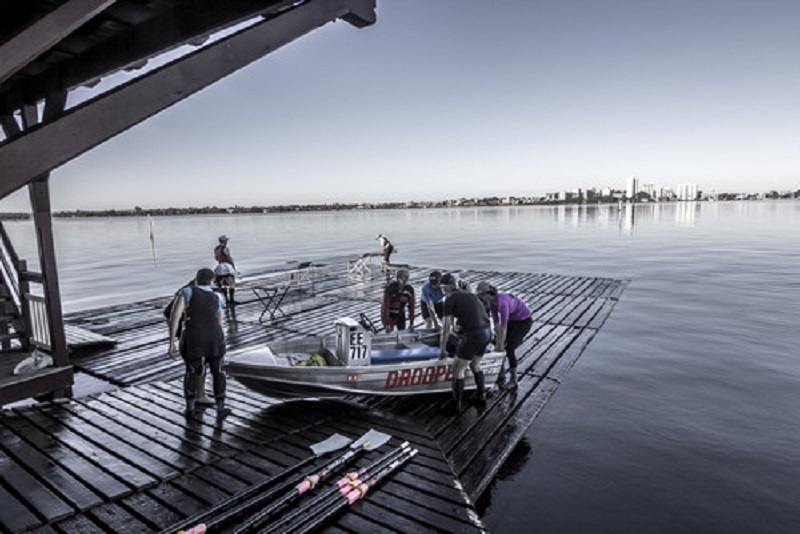 Costs incurred by the athletes include transport of both themselves and their boats from Perth to Sydney, accommodation and transport costs on site. 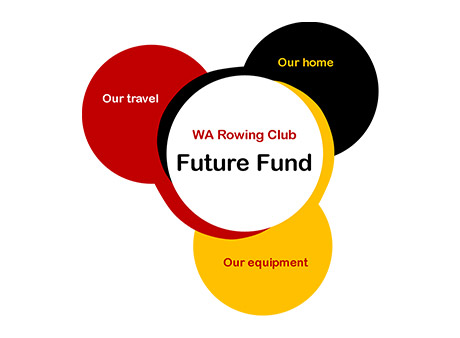 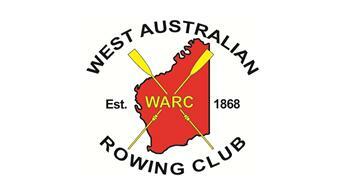 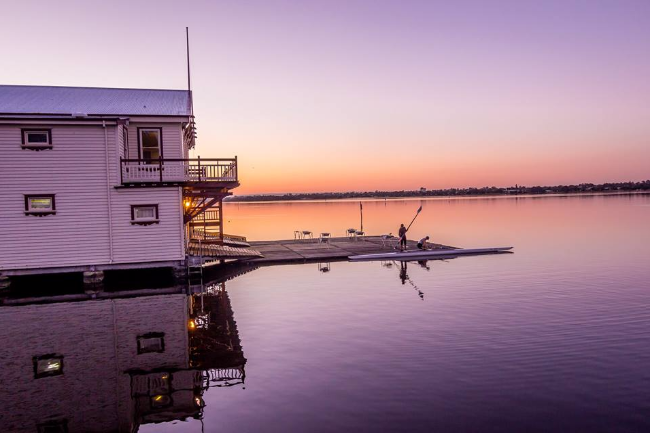 WA Rowing Club Future Fund: The WA Rowing Club Future Fund is raising money for its three branches to help secure the overarching goal of being the State’s pre-eminent competitive rowing club.